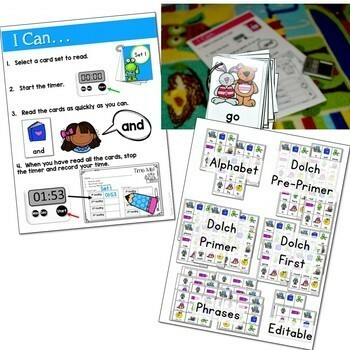 Sight word fluency with Dolch Pre-Primer, Dolch Primer, Dolch First, Alphabet and Phrase Cards. This makes a fun sight word center that is always a hit! Add your own letters or words with this editable file. Each set of sight word fluency cards are totally customizable. Create differentiated fluency sets for your whole class. 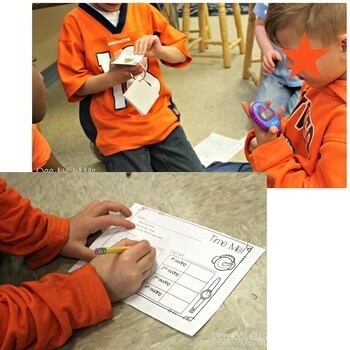 Students can practice their sight words independently or with a partner. ABC and fluency phrases are also included! 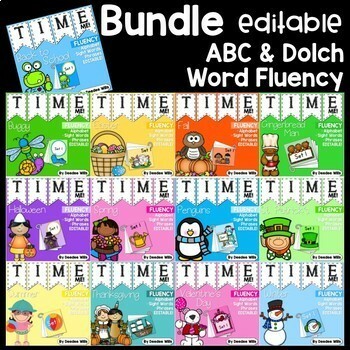 This bundle includes 13 themed sight word fluency sets: Back to School, Halloween, Fall, Thanksgiving, Gingerbread, Winter, Penguins, Valentine's Day, St. Patrick's Day, Easter, Insects, Spring, and Summer! Plus a FREE one TROLLS! This is also a great way to progress monitor your students' sight word fluency through the RTI model of interventions. My students LOVE the "Time-Me" station. 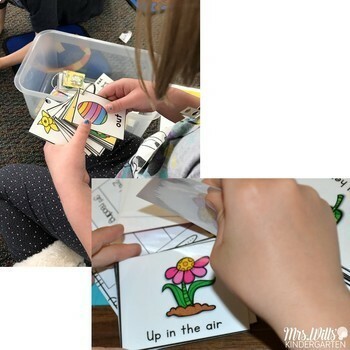 Switching these sight word cards to match your theme will help keep your centers fresh and engage your kindergartners and first-grade students. • Sight Word Fluency BUGS! WANT TO LEARN MORE AND GRAB YOUR FREE FILE?